Property details for 218 Barker Rd. Glen Charlie Rd. turns into Barker Rd. lot is on left. What it's like to live at 218 Barker Rd. Sale history for 218 Barker Rd. Schools near 218 Barker Rd. Go see 218 Barker Rd. Hello, I’m interested in 218 Barker Rd. and would like to take a look around. The details on 218 Barker Rd. 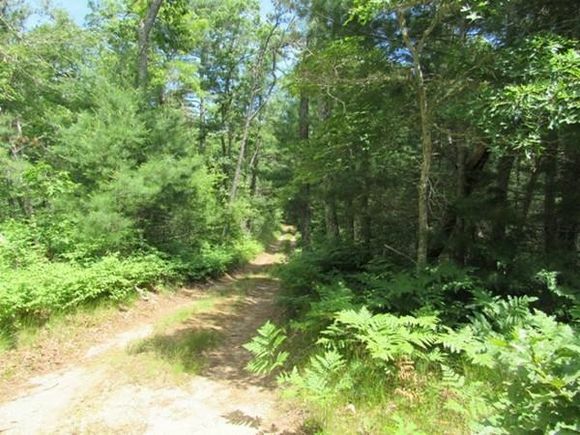 : This land located in Wareham, MA 02538 is currently for sale for $125,000. 218 Barker Rd. is a – square foot land with – beds and – baths that has been on Estately for 1 days. This land is in the attendance area of South Elementary School, South Middle School, and South High School. Listing Courtesy of: MLSPIN and Jack Conway Cape Cod - Sandwich.